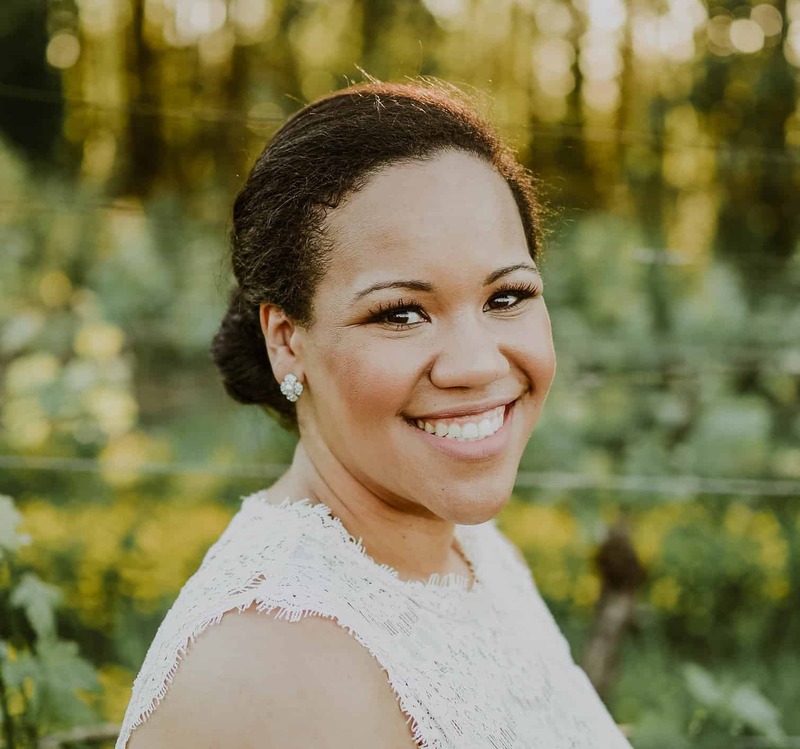 Jessica Taylor serves as the Ministry Coordinator for Portland Youth for Christ. 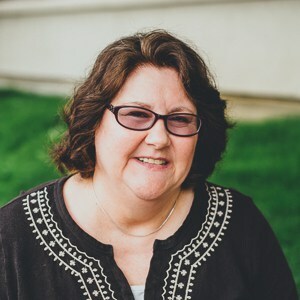 She is primarily responsible for the coaching, formation, development, and leadership of all of our YFC Ministry models (Campus Life, City Life, JJM, DTQ, Parent Life and Coast to Coast Academy). 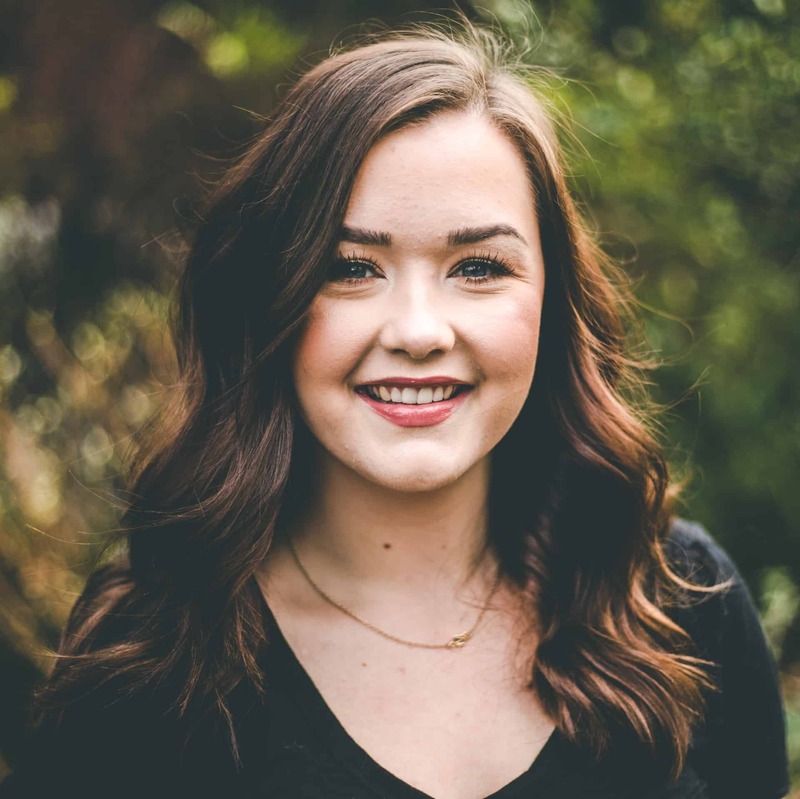 Jessica has a passion and a calling for leadership development and plans to use her gifts to advance the mission of Youth For Christ and the Kingdom of God. Her educational background equips her to work with diverse populations and solve problems from a heart-centered model. She holds a Ph.D. in Christian Counseling from Northwestern Theological Seminary and focused her doctoral work on leadership development in urban contexts. Jessica is a dedicated disciple of Jesus Christ, a wife and a mother of two little girls. She has over a decade of experience in youth ministry and owns her own coaching practice where she develops leaders and serves non-profits. Jessica is well versed in strategic planning, balance and priorities training and crisis intervention. Annie Clark serves as the area director for Gresham Campus Life. 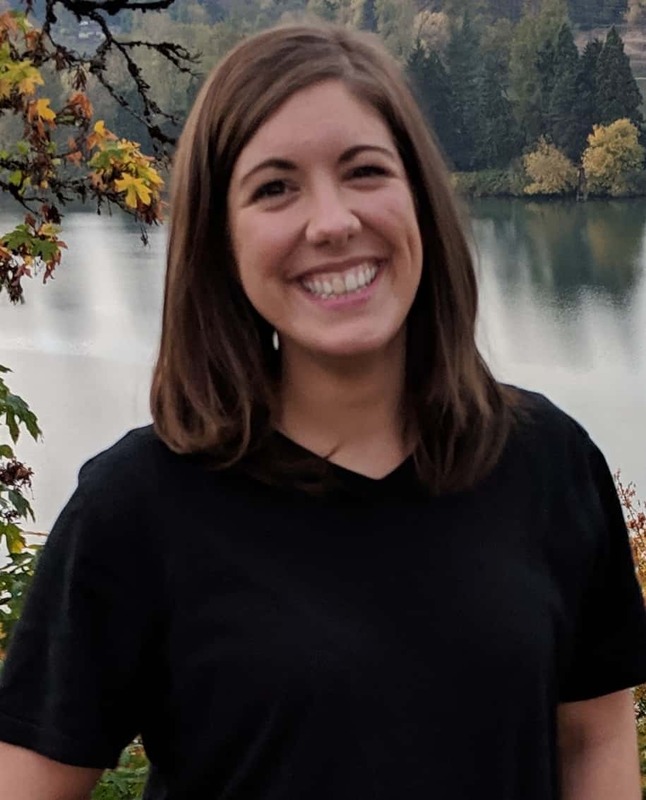 Born and raised in the Gresham area, Annie graduated from Reynolds High School and is currently finishing her Bachelor’s of Sociology online at Portland State University. Annie and her husband Martin have been married since June of 2016 and together they run the youth program at their home church, Rockwood Church of God. They have a passion and calling to minister to youth of all backgrounds. On her free time, Annie loves spending time with friends and family and enjoys evening at home with Martin and her animals. As a graduate from Oregon City High School and current student at Multnomah University Joey is following his calling into youth ministries. 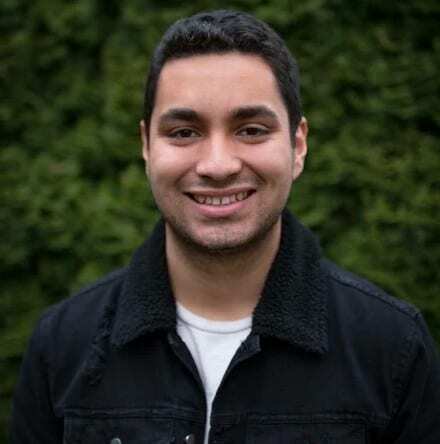 Currently Joey is the youth ministries intern at Oregon City Evangelical Church where he finds joy in working with the youth to build relationships through Christ. Along with youth ministries Joey also loves to make music and serves as one of the worship leaders at his church. He is very excited to be part of the Youth for Christ team and to see how God is moving in the Oregon City area. Born and raised in Buffalo NY, Jim met his wife Dawn at National Technical Institute for the Deaf in Rochester, NY. After graduating, they moved back to Dawn's home state of Washington in 1985. They have been involved in Deaf ministry for over 20 years. He is currently Pastor to Maple Grove Deaf Church in Battle Ground, Washington. 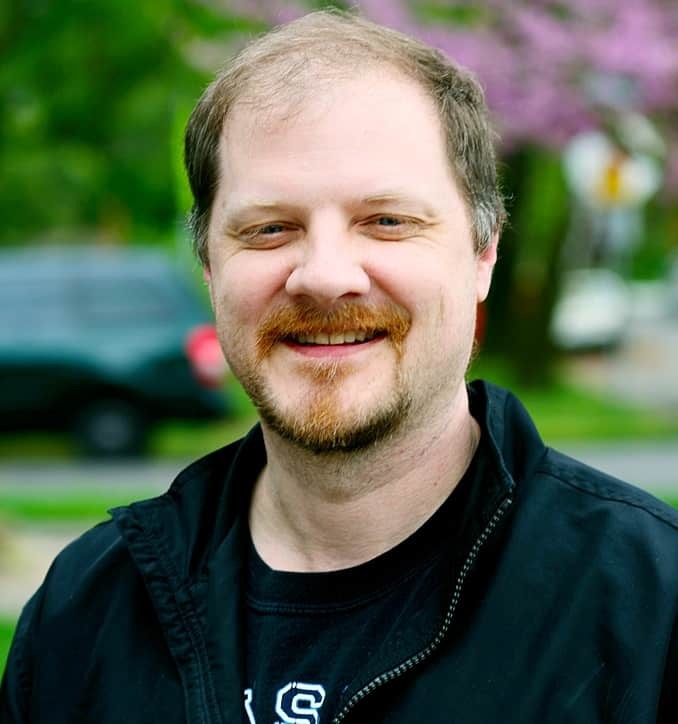 Jim also serves as the Deaf Teen Quest Regional Coordinator for the Northwest and as the Area Coordinator for Vancouver, Washington. Jenny Bell is serving as Portland YFC’s intern helping launch our Parent Life Ministry. She is currently working toward her Master’s degree in Global Development and Social Justice at Multnomah University. Jenny is also a registered nurse who has worked in the maternal/child field and she looks forward to incorporating both degrees as she builds a strong foundation for Portland YFC’s Parent Life ministry. She is a native of the Portland area and she and her husband live just outside the city. Becky "Gramma Baer" has been with Portland YFC since 2008 and loves working with the staff, board, and ministry partners. She is now semi-retired and works on special projects from home due to her husband's current health needs.